This paper presents a Geographic Information System based Multicriteria Decision Making approach for evaluating accessibility to public parks in Calgary, Alberta. The approach involves the weighted linear combination with the entropy weighting method for obtaining the criterion (attribute) weights. The paper demonstrates a core-periphery pattern of accessibility to public parks in Calgary. Furthermore, the pattern has shown tendency to be more polarized between the year of 2006 and 2011. The results of this research can help the park planning authorities in identifying the needs for improving the accessibility to public parks, monitoring the changes of accessibility patterns over time, and locating new public parks. The results can also help the general public to better understand the spatial relationship between their neighbourhoods and public parks in the city. While cities appeared and disappeared during the history, and different disciplines, such as ecology and geography attempted to model the process from a systemic perspective, the growth of modern cities, particularly under the form of urban sprawl, is an important phenomenon due to its environmental and socioeconomic impacts. CORINE data allow for analyzing the growth of cities based on the changes in land cover and use. 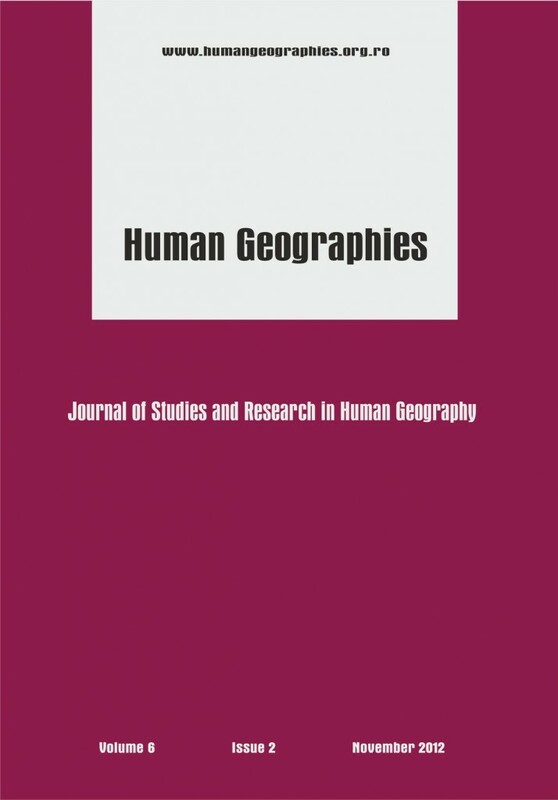 This study aimed to assess the magnitude of long-term urban growth in Romania, chosen as an example of a transition country, hypothesizing that the phenomenon is visible at the national scale. The results locate urban growth in area where the real estate boom is prominent, but its extent is masked by the small share of urban areas from the total territory. If growth is analyzed in relationship to the urban area, its magnitude becomes visible, supporting the underlying hypothesis.